» Guest Post: Amy from This DIY Life! 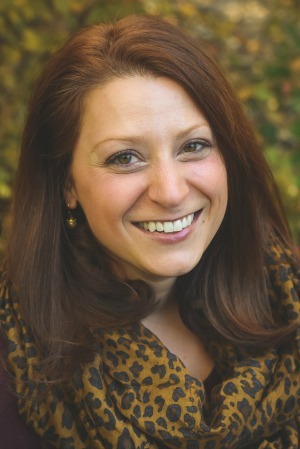 Guest Post: Amy from This DIY Life! Amy from This DIY Life kindly offered to guest post for me while my mom is in town visiting, and she’s got an awesome project to share. 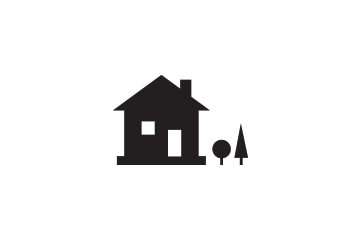 I hope you’ll stop by her blog and show some love! 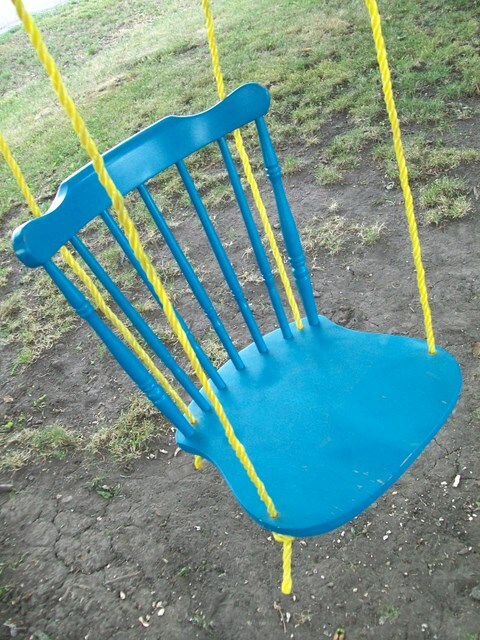 One of the first things that I pinned on Pinterest was this swing that I knew would go perfect in our backyard on this amazing old maple tree we have! Back to the drawing board. 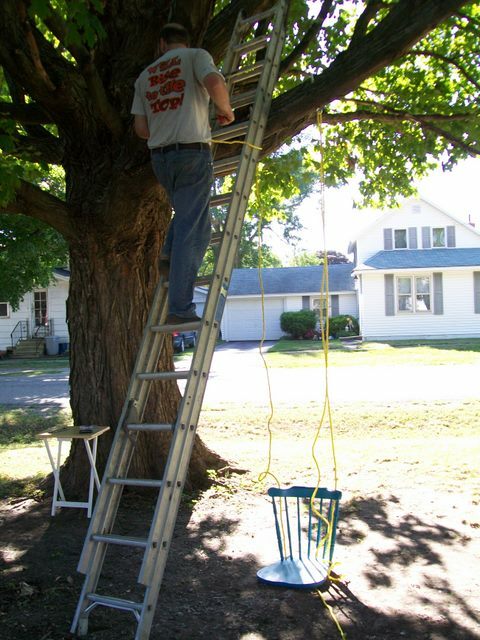 According to This Old House and Martha Stewart our idea of just throwing the ropes over the tree limb was not the correct way to do that either. Ropes thrown over can seriously damage the tree and because this is our favorite tree, we certainly didn’t want that to happen. Oh…my…word. Seriously? Could this get more difficult? Yep! 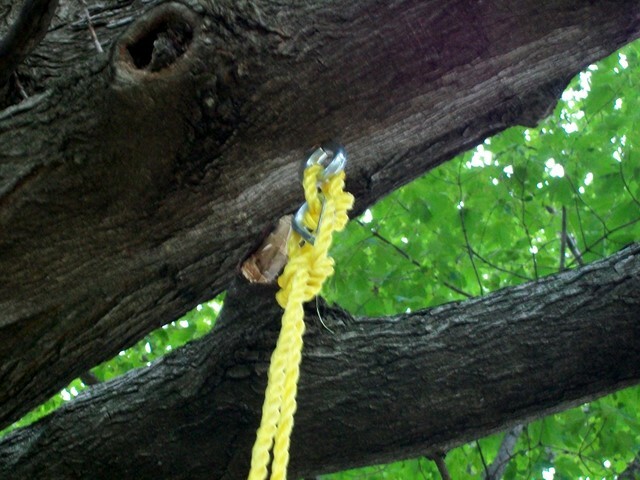 It took a couple hours, three drills and two trips to town, but we got the eye bolts hung on the tree to support the swing when we got to the point to hang it. 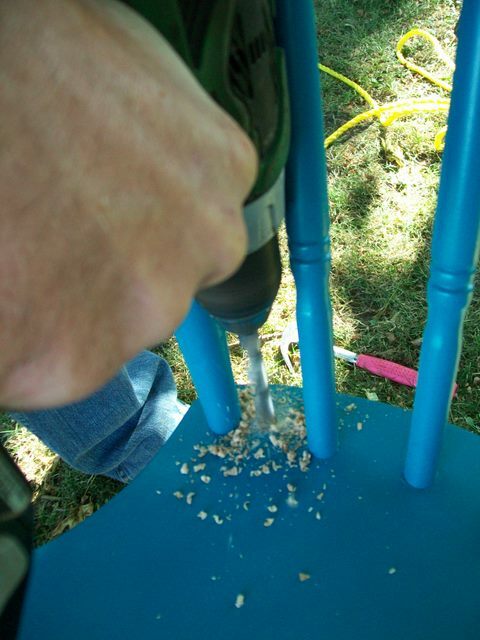 If you’re looking at doing this, I highly recommend you check out this post on how we got those installed. Hopefully it will save you some of the headaches we endured. 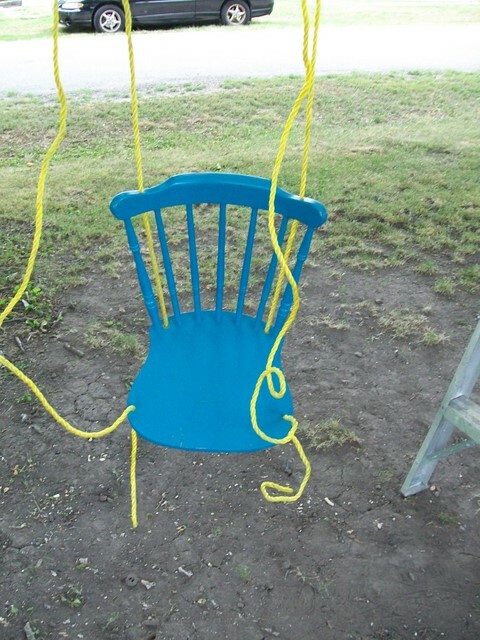 But now it was time to hang the swing. 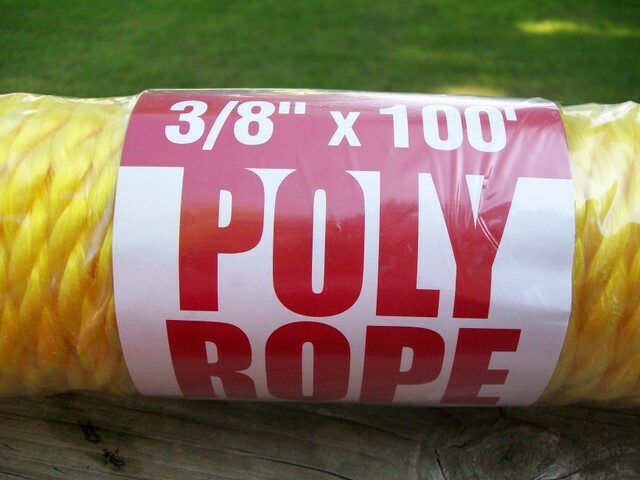 I found 100 yards of 3/8″ rope at Harbor Freight for $7.99 and thanks to a 20% off coupon I got it for $6.39. 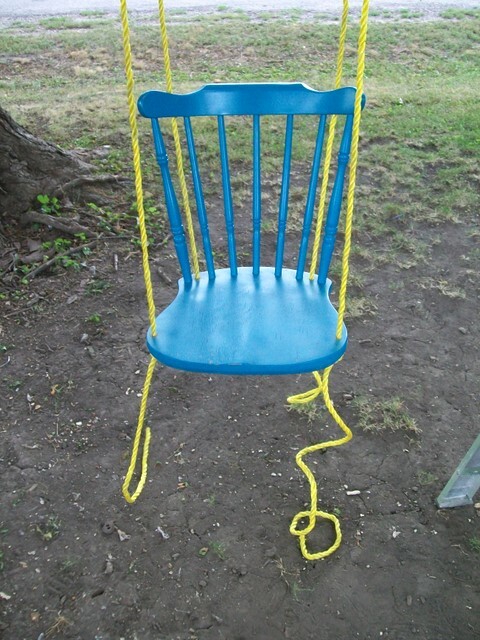 I didn’t go out looking for yellow rope, but it’s what HF had plus I think it goes well with the bright colored chair. I’m all about bright unexpected things in our 1910 house in a small town atmosphere. Well I ended up with something like this where the pin refused to stay in. I also got another something like this where it split the wood to pieces. Okay, it’s not really “up” right there, but you get what I’m saying right? Because we live in Iowa and get snow (lots and lots of snow) and this tree happens to be right in the wind line of snow that blows across a cornfield if we left it up year round, it may not last as long as we’d like it to. 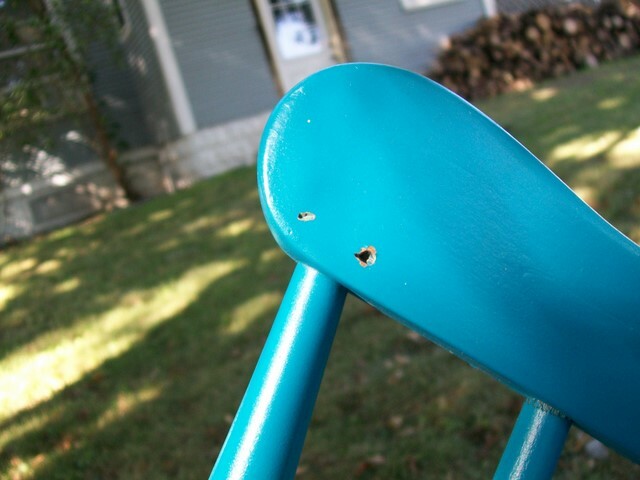 Plus when you swing forward, the chair tips forward and dumps you right out if you’re not careful – don’t ask how I know, I just do and it might be a little embarrassing. Down the swing came and I went to work tying the knots the way Roger told me to. I’d never tied a bowline knot before so this was a fun experience. Nailed it! 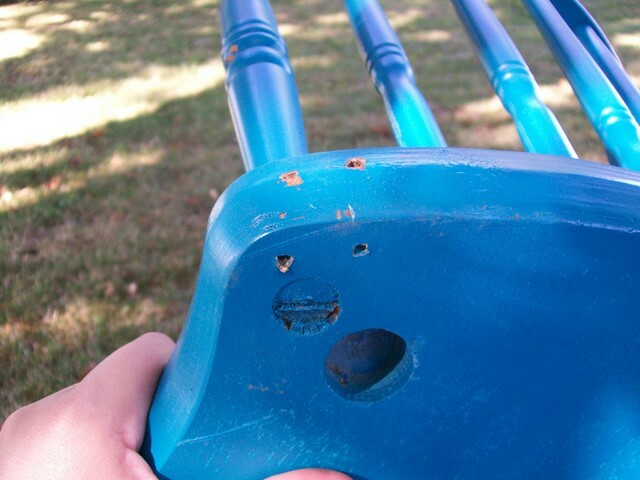 We didn’t tie the swing directly to the eye bolts. 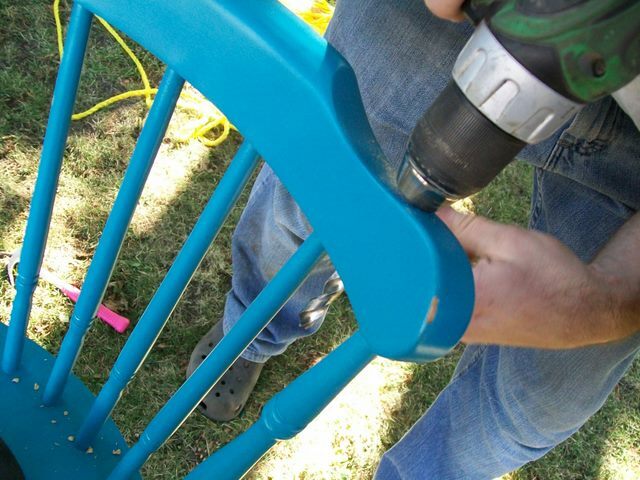 Instead, we listened to Martha and we’re going with a clip to attach the swing to the eye bolt for easy removal. It will also make it easy to put back up if the nieces and nephews want to swing and jump into a pile of fluffy white snow.With the knot tied it was time to hang the swing…finally. But guess who forgot to get the clips (she asks sheepishly knowing it was her)? 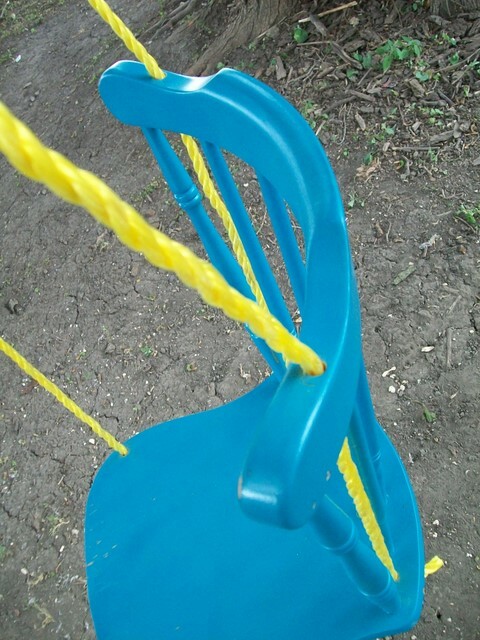 There was no way I was going another day without this swing hung up! 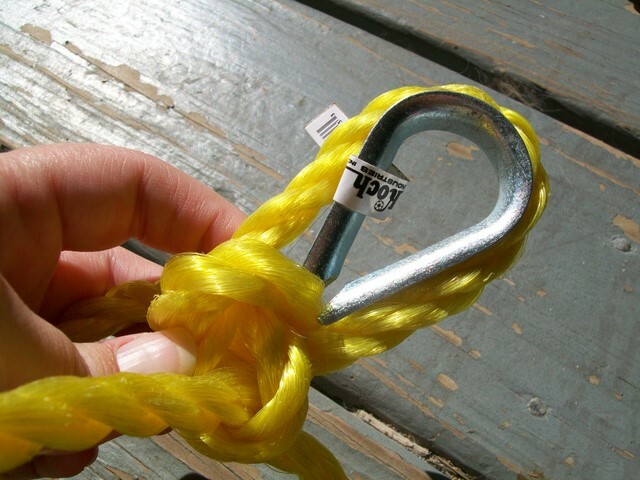 So I cut two small pieces of rope and just tied them in loops through the eye bolt and through the thimble and the swing was almost ready!!!! Then the front allowing the chair to tip back just a little bit. I cut the straggling ends off the rope and it’s ready for a small child. Once we have the clips, I have no doubt it will hold an adult too. 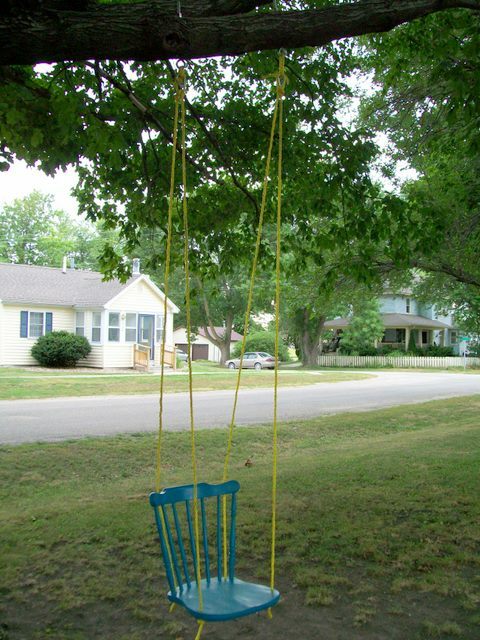 I just know that Hunter, Landon, Mikayla, Adicyn, Evalee, Reygan and our “proxy nieces” Abby and Hannah will have some fun times sittin’ on the front porch in our backyard just a swingin’! If you try this, you have to promise to let me know. I love show and tell!! Thanks for letting me share mine with you! Thanks Rachael for the chance to do my first guest post! how fun is that!!! 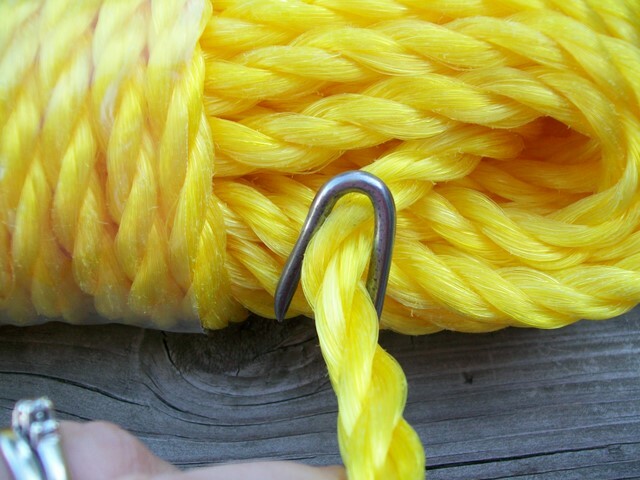 LOVE the bright blue against the bright yellow rope! 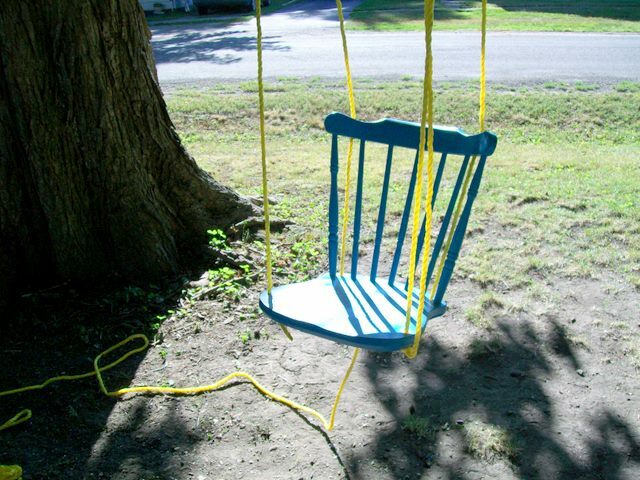 Totally wish I had a big tree to attach a swing to!